Speakers included Trevor Meers, the editor of Midwest Living magazine, Dale Brill, Senior VP of Research and Community Development, Orlando Economic Partnership, and Jim Walker of Big Car Collaborative. 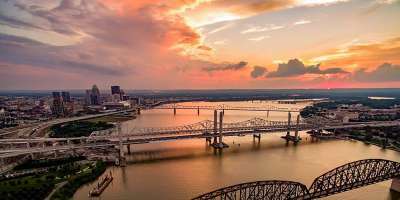 The sessions covered a variety of topics including effective email communication, research on a budget, making your destination attractive to group tours, and using social media to further your marketing efforts. Lieutenant Governor Crouch kicked off the conference on March 5, followed by a reception held at the Falls of the Ohio. 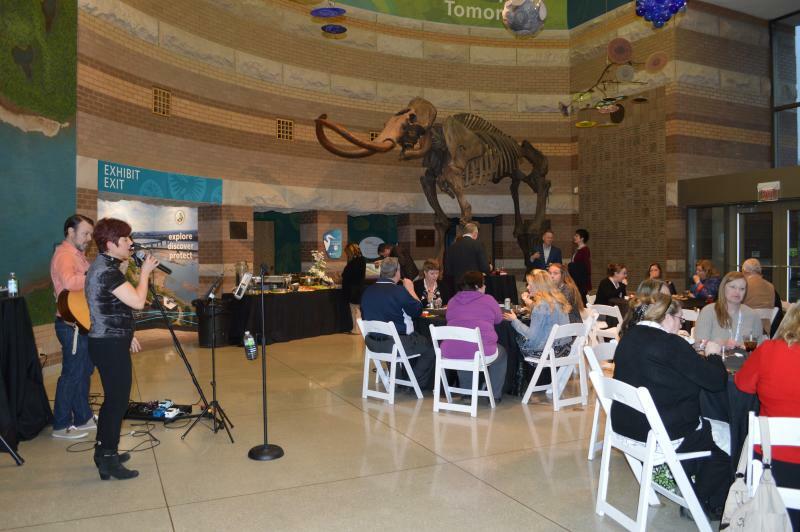 SoIN Tourism coordinated a dine-around event after the opening reception to give attendees from around the state a taste of our destination. Attendees who dined at SoIN restaurants had many positive comments. Other conference-goers took time to visit some of SoIN’s other attractions. Several hardy souls even braved the cold at 6 a.m. for a walk across the Big Four Bridge. SoIN Tourism would like to thank Anchor Transportation for its help in making the Indiana Tourism Conference a success! Anchor provided a motorcoach for our use during the conference’s opening night event. The service and coach were wonderful and allowed our guests to ride in comfort. We are fortunate industry partners like Anchor help us shine during important events in Southern Indiana. so we are able to showcase what our destination has to offer our fellow Indiana Tourism Partners. 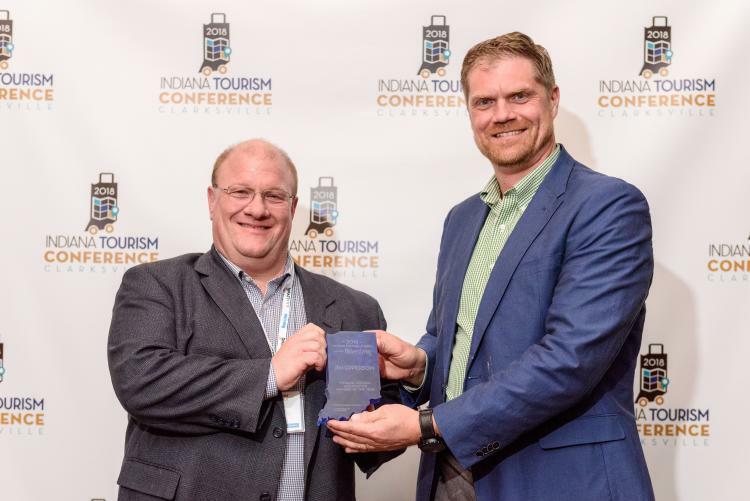 During the conference, the Indiana Tourism Association named Jim Epperson, executive director of SoIN Tourism, member of the year. This award and 8 others were given on Tuesday, March 6. Midwest Living magazine presented the awards. Each year the awards honor tourism individuals and businesses who are creative, innovative and who maximize the dollars they invest in the communities they serve. Epperson’s award reflects the leadership and mentoring he provides to his peers in other Indiana destination marketing organizations since moving back to his home state in 2002. Prior to leading the team at SoIN tourism, he was the executive director of the Harrison County CVB and has served as Ohio&apos;s state tourism director. See the News and Tribune&apos;s article on the conference.